From New York Times bestselling author Allison Winn Scotch comes an honest, touching, and funny exploration of falling in and out of love, told from two perspectives—one rewinding history, one moving it forward—and each with bias and regret. A life of passion, joy, tragedy, and loss—once shared—becomes one as shifting and unpredictable as a memory. As the pieces of their past come together, as they explore the ways love can bend and break, Ben and Tatum come to see how it all went wrong—and wonder what they can do now to make it all right. "If you can dream it, you can be it." I was intrigued enough by the synopsis for me to "wish for it". 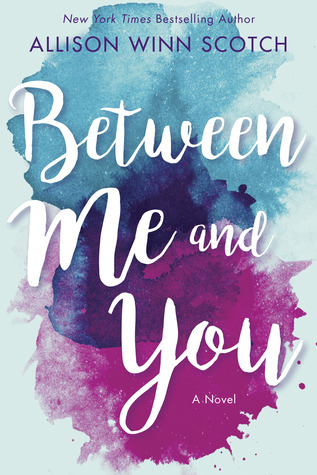 Between Me and You is told from a dual POV and with past and present passages. It tells the story of Ben and Tatum. How they fell in love and how they lost each other. Tatum Connelly is an aspiring actress who is a bartender at a New York bar when she meets Ben Livingston for the first time. He's a scriptwriter who seems to be going places. After all, he has the right connections. A bet is involved and at the end of the night, Ben leaves without Tatum's number. In part, because he has a girlfriend, Amanda. When he breaks it off with Amanda, Tatum invites him to spend New Year's Eve on Time Square. Ben agrees and the rest is history.....NOT. Fast forward a couple of decades and Ben and Tatum are now separated and a divorce is imminent. From here the author takes us to the past to let us know what happened to their love from Ben's perspective while we get Tatum's POV in chronological order. I had high expectations for Between Me and You. Unfortunately, I can't say that I loved it. 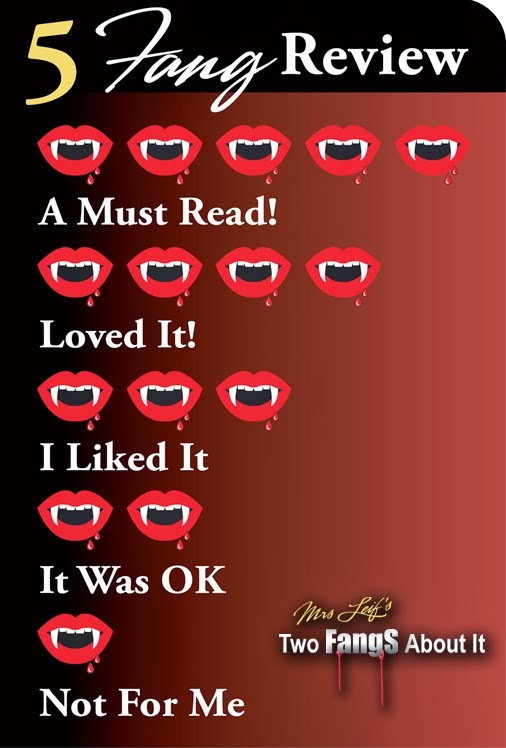 I was disappointed by the characters, the all-over-the-place chapters, and the cookie-cutter ending. I still can't understand Ben's behavior and the reasons he uses for justifying his cheating. Worse, he was unfair to Amanda in a big way too. On the other hand, Tatum was an interesting character. She was able to forgive her father and deal with her grief in a healthier way. I just thought she forgave Ben too easily. I do want to mention that the chapter which dealt with 9/11 was very well written. It brought back my own feelings during this awful tragedy. 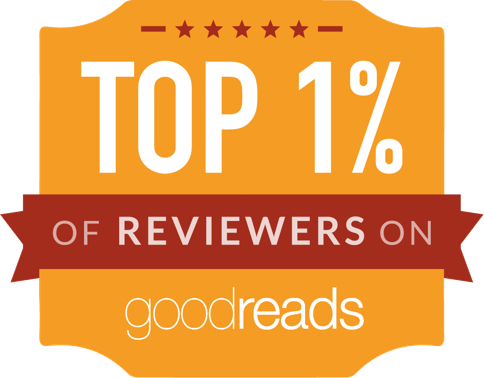 A complimentary copy was provided by Lake Union Publishing via Netgalley in exchange for an honest review.